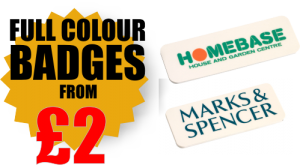 Are you looking for name badges for your University, then look no further here at magneticnamebadges.co.uk we produce name badges for lots of Universities and Colleges. 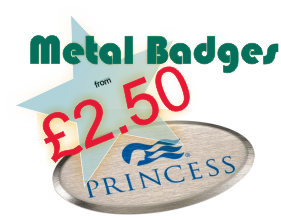 Whether you’re looking for staff badges, or name badges for your Recruitment and Admissions Department or both, we can fulfill all your requirements and for much less than you might think. 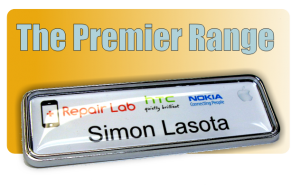 If its a low cost but highly customisable name badge you require then our plastic name badges take some beating, our plastic magnetic name badges are available in 3 sizes and like all our name badges can be produced in full colour at no extra cost. 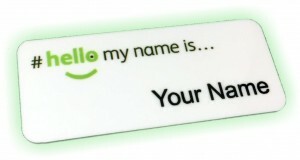 With these great features it not hard to see why plastic name badges are the pick of choice for many Universities and Colleges, especially where cost is a factor. Another firm University name badge favorite is our metal name badge range, again available in 3 different sizes and also 3 different base colours, our metal magnetic name badges are lightweight and stylish. Whilst it’s fair to say our plastic and metal name badges are the most popular name badges supplied to Universities, we still also produce a number of Domed Name badges, with our Domed badges often chosen as the preferred name badge for full-time University Staff. 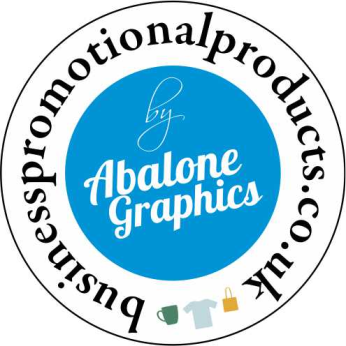 Whatever you need to say on your badge or whatever your budget we are confident we can fulfill all your needs, contact us now for a no obligation quote or visual.